It’s Acadiana Dance Month! This week Clare from Basin Arts brought the Kabuki Dancers on News15 Today to see if Taylor, Alex and Jamie can bust a move or at least try not to break a leg. 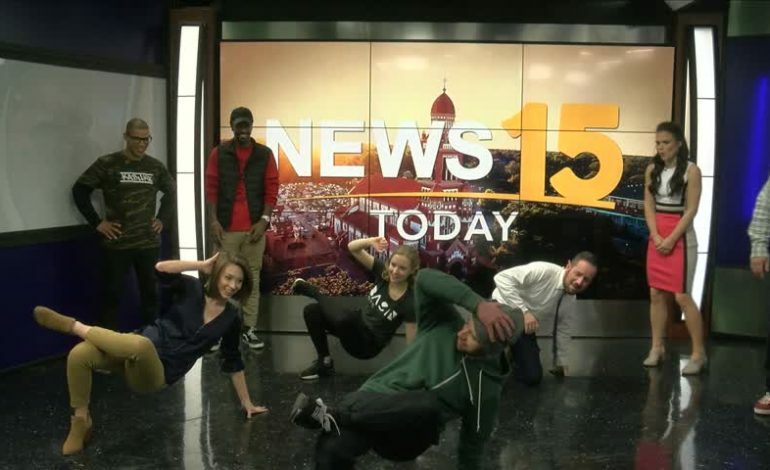 This week, the anchors learn how to breakdance!